Practice #6: How to Reclaim Your Life and Strengthen Your Marriage. Balance. We hear a lot about this in today’s world, but with unending responsibilities and demands on our time, we often struggle to create it. When it comes to a marriage, the concept of balance takes on its own unique challenges. Balancing time together, time apart, time for work, and time for relaxation is one of the biggest challenges in intimate relationships. Another way we become out of balance in a marriage is when one partner buries their true self and focuses solely on supporting their partner. When we lose ourselves in our marriage by focusing solely on our partner, it is highly destructive. It leads to unhappiness, anger, and resentment. It leads to stagnation and boredom. It leads to lackluster sexual energy. So, it is essential that we learn how to balance the nurturance we give our partner with the nurturance we give ourselves. Many couples believe that love is about accommodating, sacrificing and giving up oneself in order to help their partner be all they can be. And while doing this for short periods of time is part of marriage and is healthy, if we do it as an ongoing, long-standing pattern, we begin to disconnect from who we truly are. In order for marriage and intimate relationships to thrive, they require that each partner is a fully and clearly defined self. Disconnection from our true nature means that we have stopped paying attention to our own life. It takes us away from defining ourselves. Passion, eroticism, and vibrancy are elements in a marriage that require nurturance. One of the main ways we do this is to be clear about who we are (defining ourselves to ourselves and to our partner) and honoring our true nature. When we are doing this, we are balancing the care we give to our partner with the care we give to ourselves. Sound easy? Maybe for some. But more often, this is the very aspect of marriage that gets couples in trouble. Either one or both partners are all too willing to have the focus and emphasis be on only one person’s career or needs or wants. And the other is ignored, minimized, de-valued or disrespected. In my work with couples, I help each partner to define who they truly are, and then I help them learn how to respect and honor this. I help partners learn how to respect each other; how to respect the differences and the separate self of each. I help couples address the fear that sometimes surfaces in discovering the differences and separate self of their partner. I help them create relationships that thrive in the context of each partner being fully valued, respected and understood. 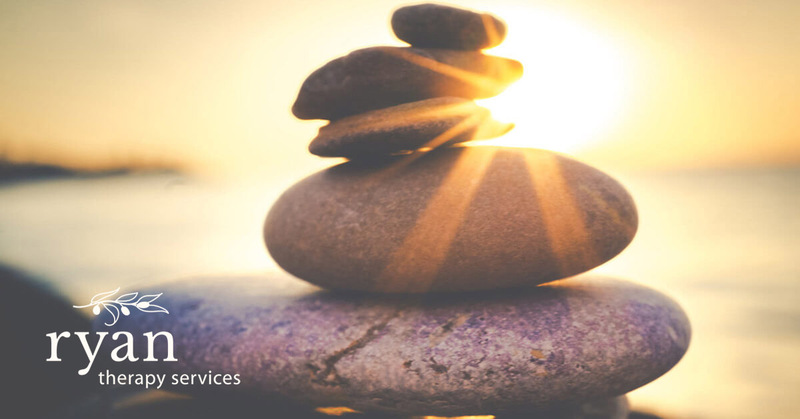 I help them find balance in the ways they support and contribute to the other’s well-being. 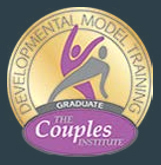 I help couples work as a team so that each are their best selves and together they create a dynamic combination. If you recognize that you have lost yourself and have solely focused on your partner’s needs, wants or interests, I encourage you to start today to bring some balance back into your marriage. Define what is important to you. Explore your true nature beyond your roles. Take a chance and share this with your partner and ask for their support and understanding. Do not wait another moment to live your fullest life. That includes being the best partner you can be AND honoring your truest nature.